Huntsville, AL native Ezzy Money has made a name for himself over the past year, surprisingly not on the music scene but in the new car culture phenomenon known as Big Wheel Racing where drivers race tricked-out Donks. Currently holding an undefeated record in Atlanta, Ezzy’s car of choice is a 1966 Chevy Impala SS on 26-inch Forgiato rims with 1000+ Horse Power. For his latest release, Ezzy Money teams up with Lil Baby for “2 Official” — a deliberate, billowing single that finds the two rappers flexing about their lifestyles. Upon hitting play, it’s clear “2 Official” is an instant hit that will be on repeat throughout the streets across the country. 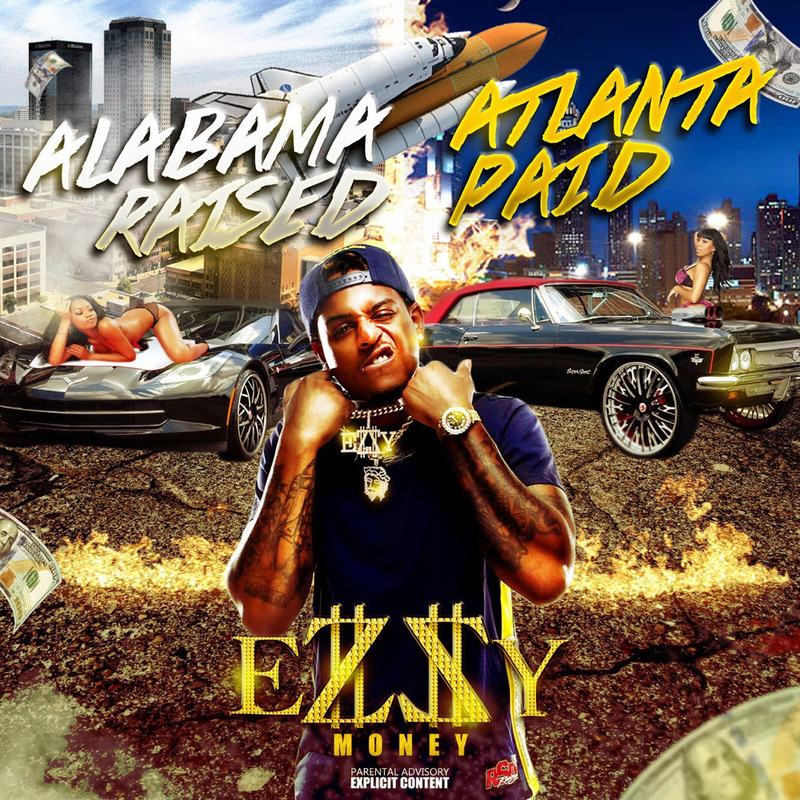 This is just a small sample of what’s to expect from Ezzy Money’s new EP “Alabama Raised, Atlanta Paid”, which just dropped today and is available on all platforms featuring production from Buddha Bless and Bugatti OnDaBeat.